Want to improve your current skills? Head Coach, Pippa who is a Level 3 Coach in Tumble, Sports Acrobatics, Womens and General Gymnastics and Trevor who is a Level 4 in Mens and Womens Artistic/General Gymnastics, BG Assessor) will be happy to help - between them they have over 25 years of experience and both have competed at National Level and International Level. They are always very enthusiastic about their sport and want to pass their knowledge on. Intensive Training Sessions are small and offer you 1.1 training and Feedback. Our Next session will be working on Backward moves i.e. backflicks, tucks and forward movement of front sumi's. This will be held at the Vale School, Vale Avenue, Findon on Sunday 28th April from 11.00 to 2.00 p.m. 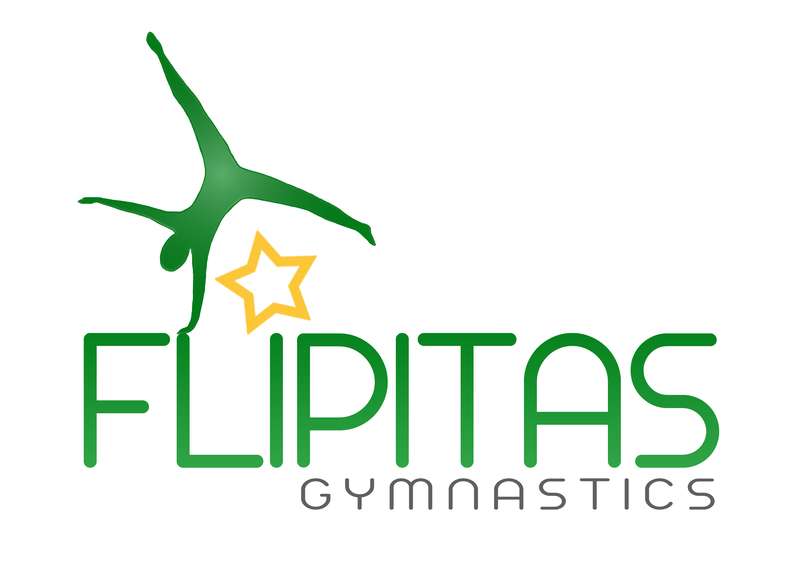 Sessions are £25.00 per gymnast, full payment is required on booking. Refunds will only be given under extreme circumstances and provided that more than 48 hours notice is received.